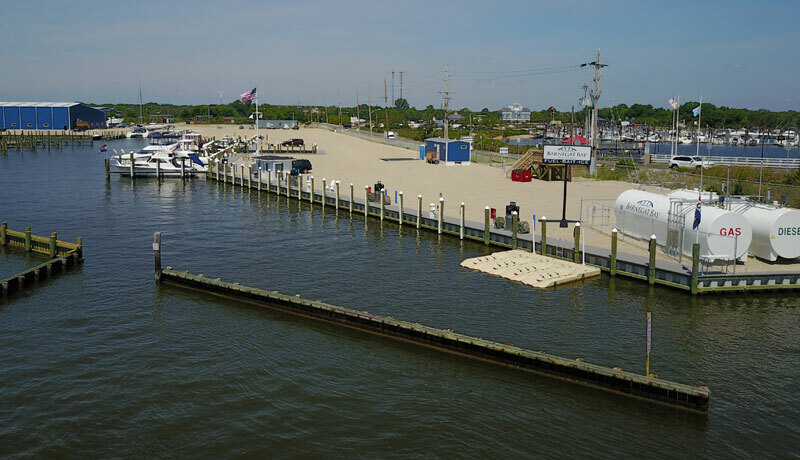 the Intracoastal Waterway and accessible for boats with drafts up to 6’. 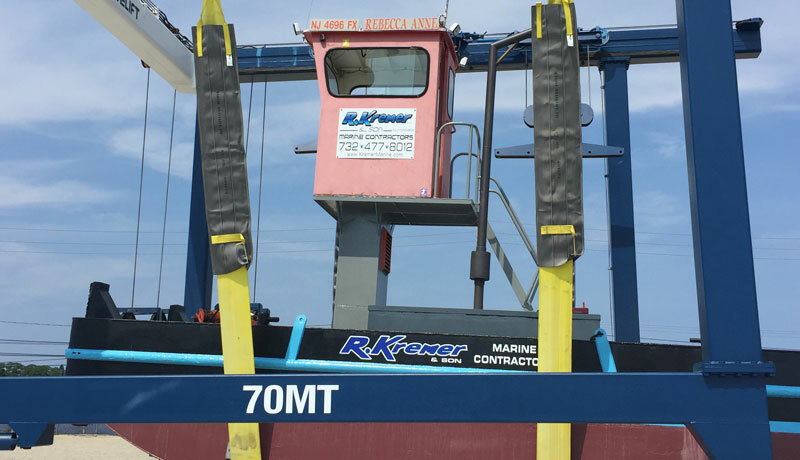 technology and highest grade, environmentally friendly materials. 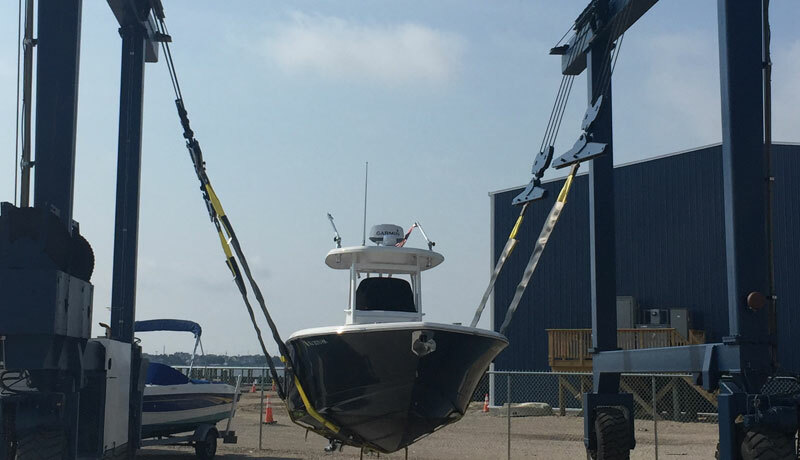 The Marina has 110 brand new, deep water slips for boats from 15’ to 65’. 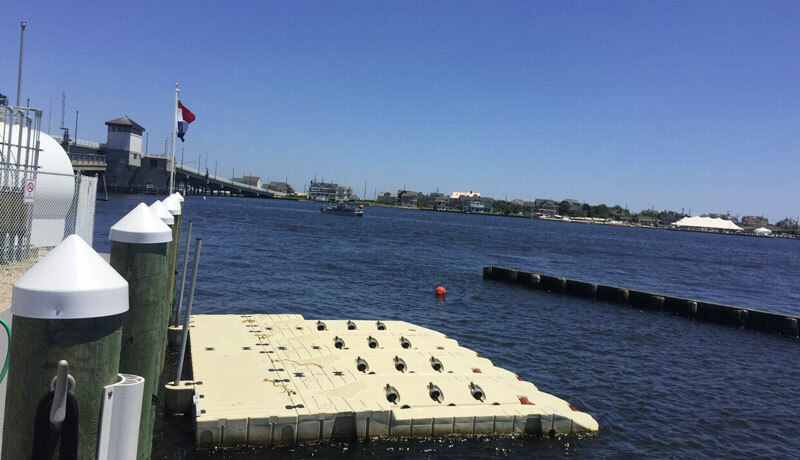 Each slip features dedicated finger pier, new Hypower Marine Power Port with 30A/50A electrical service and dedicated parking. 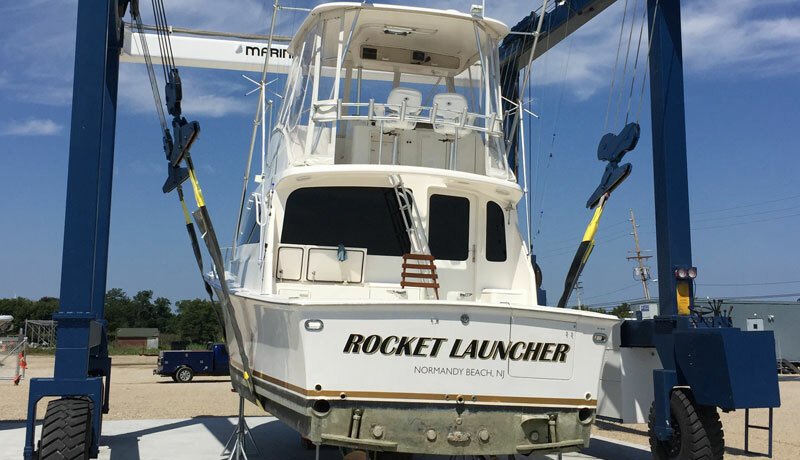 Our facility offers boat owners a full service mechanic shop to tend to your boating needs. 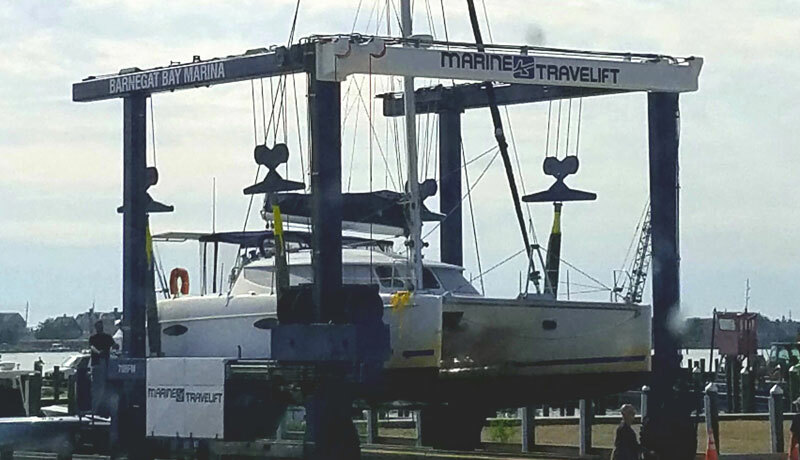 Marina Yard features Fully Certified 70 Ton Marine Travelift, 25,000lb Wiggins Forktruck, 60,000lb HoStar Yard Trailer. 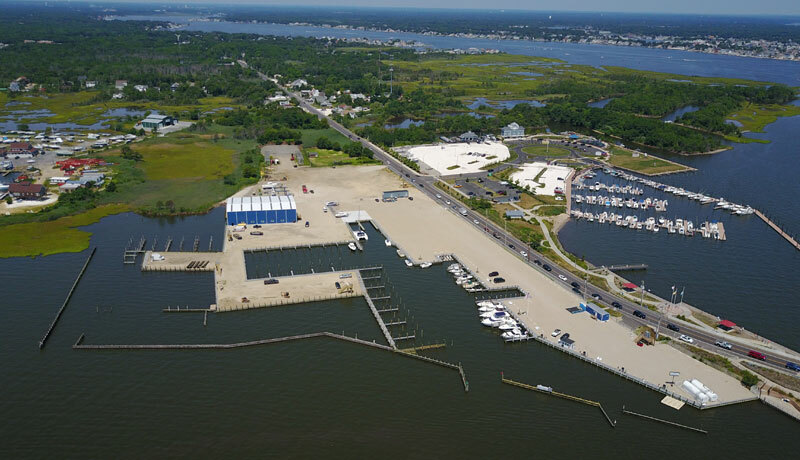 BBM is located directly on the Intracoastal Waterway in the Northern Barnegat Bay. 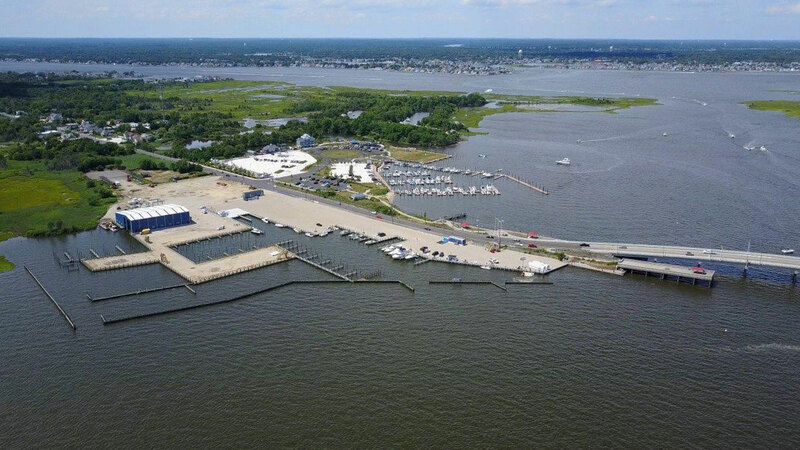 We are ¼ from beach and directly adjacent to a beautiful waterfront park. BBM features a brand new, fully equipped fuel dock. 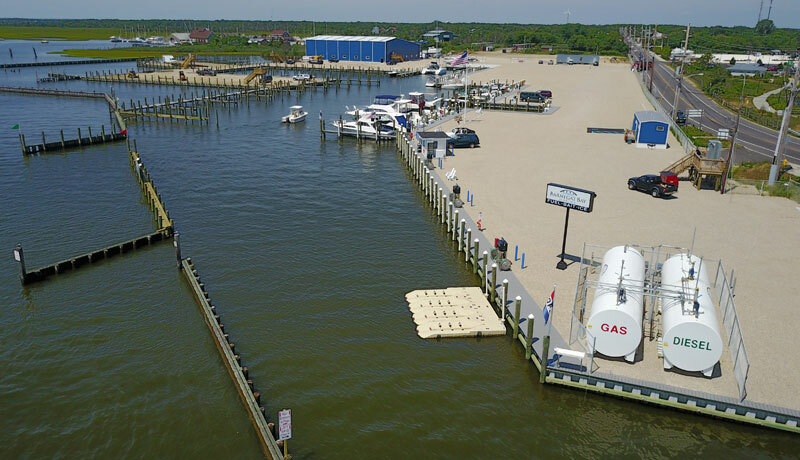 The fuel dock is staffed with dockhands at all times and is protected and directly accessible from ICW. 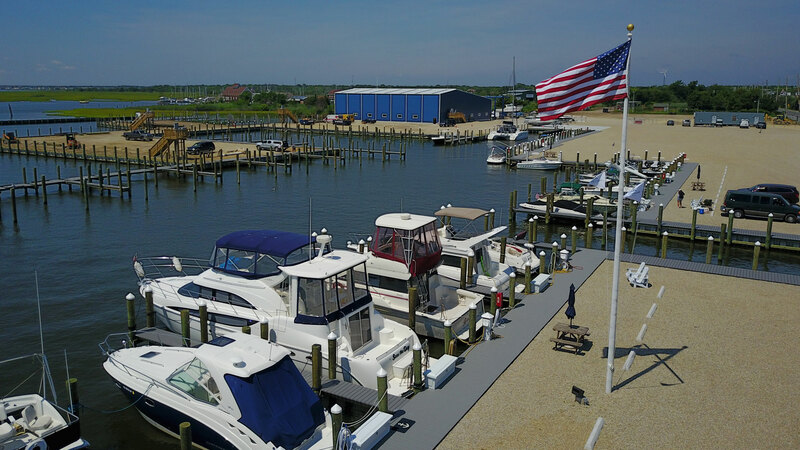 FAA licensed heliport is located on site for both private owners and charter companies. 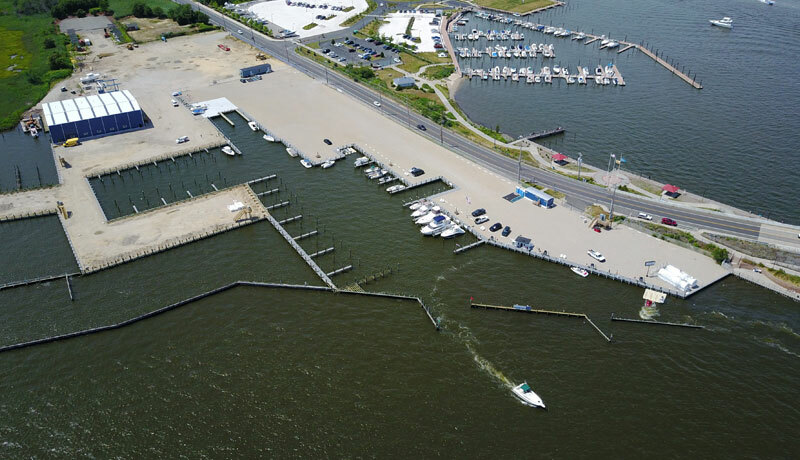 Are you interested in information about Barnegat Bay Marina and our renovation project? Contact us now to learn more! Please complete the form below if you have any questions, comments or concerns. 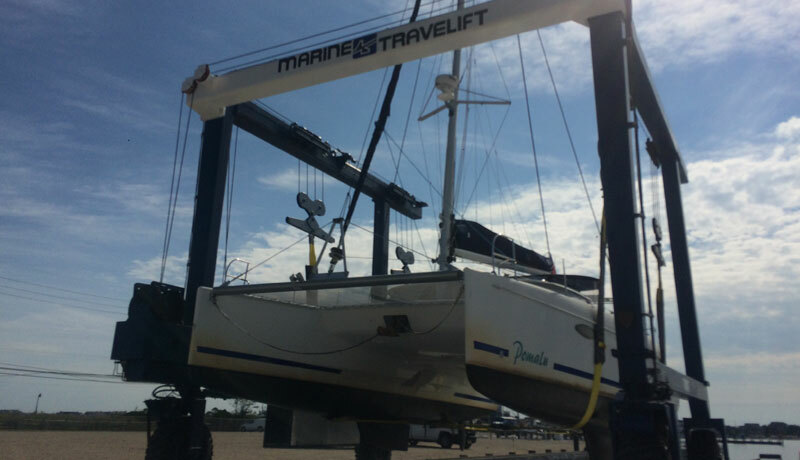 Your queries will be addressed by a Marina representative. Please allow approximately 24 to 48 hours for a response to your email. This timeframe enables us to give you the most accurate and thoughtful answer to your inquiry. 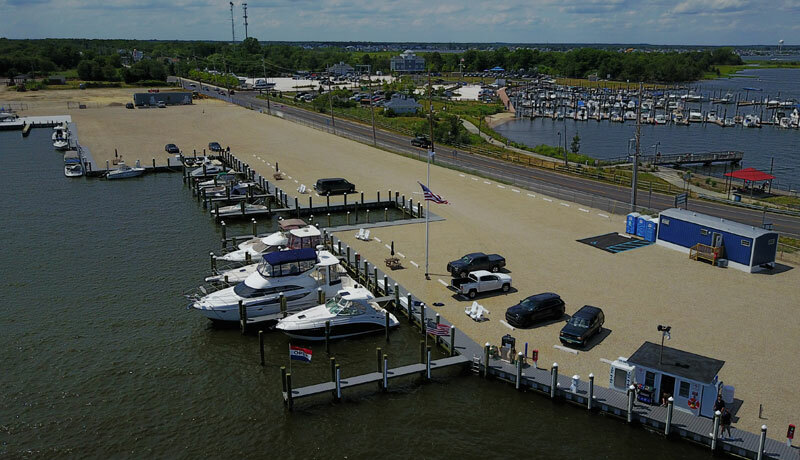 Barnegat Bay Marina is a newly renovated, full service marina located at the Mantoloking Bridge on the Intracoastal Waterway in Brick, NJ. 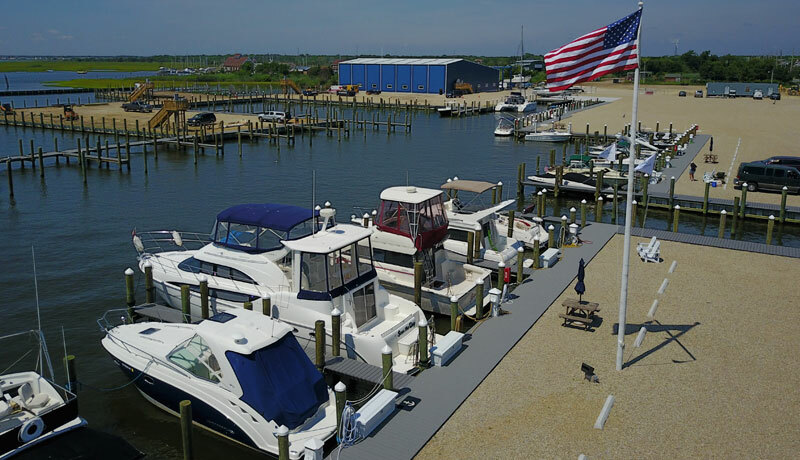 The marina features 110 brand new slips, fully staffed fuel dock, 10,000 square foot in-water storage shed, 70 Ton Marine Travelift and a full menu of storage and service offerings. Provide your email address and we'll send you news, updates, exclusive offers and announcements.